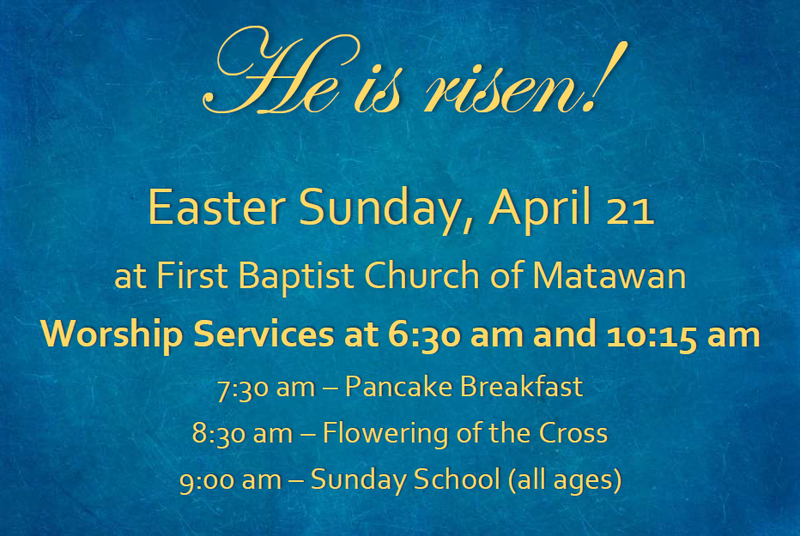 First Baptist Church of Matawan has been proclaiming the good news of Jesus Christ in the heart of Matawan since 1850. We are a Bible-driven, gospel-centered church. 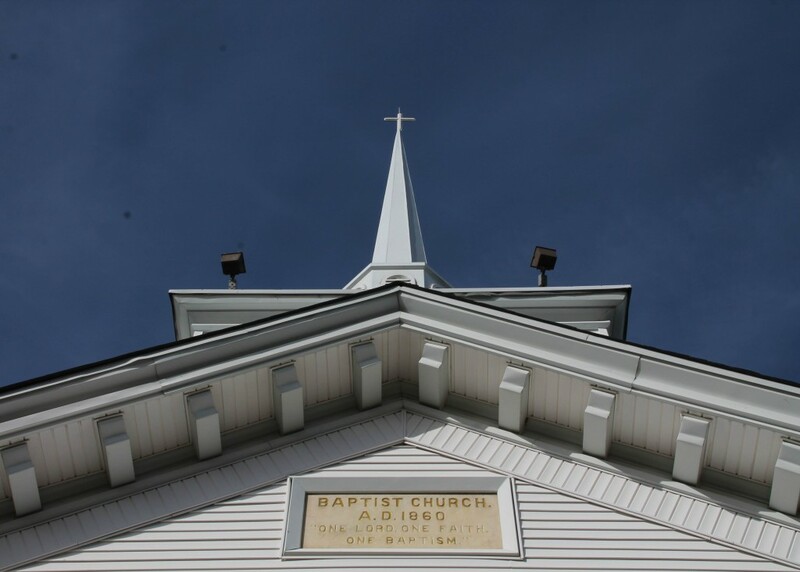 Browse the site to learn more about us, find events and activities, or listen to sermons.